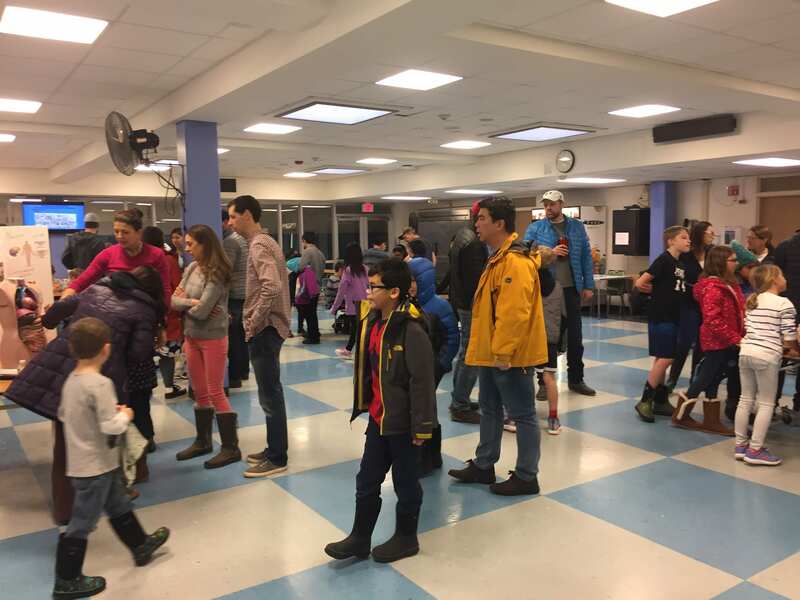 Prospective students and families of current students gathered to see what 5th – 8th grade Highcrest Middle School and WJHS Science Olympiad students have learned and created since their courses began in December 2018. 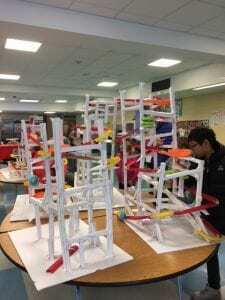 Studies including Mystery Architecture, Elastic Launched Gliders, Disease Detectives, Anatomy & Physiology, Roller Coasters, and more were highlighted. 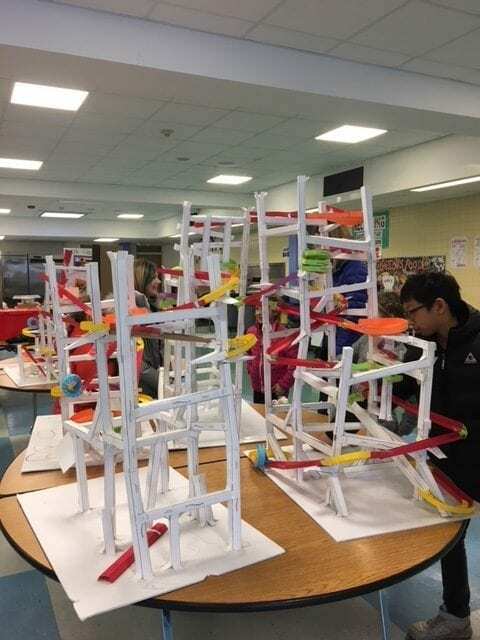 Click the link to see the complex project undertaken by students in Mystery Architecture. Thanks to the dedicated volunteer instructors for their time and effort to make this year’s Science Olympiad such a success. Thank you also to Starbucks on Green Bay Road in Wilmette for donating coffee to the event.